They say our birthdays are feathers in the broad wing of time. And in most part of the world, eighteen is when we are regarded as an adult, flaunting our driver's license, and exercise our right to vote. Even Paris Hilton knows it all too well, that it is more than just always acting like you're wearing an invisible crown everyday... young enough to get away with things, but old enough, too. Which is why traditions are made to remind and pass the wisdom, whether through a simple party or the most grandest debutante ball. And for someone like Julia Montes, it is a dream debut come true. 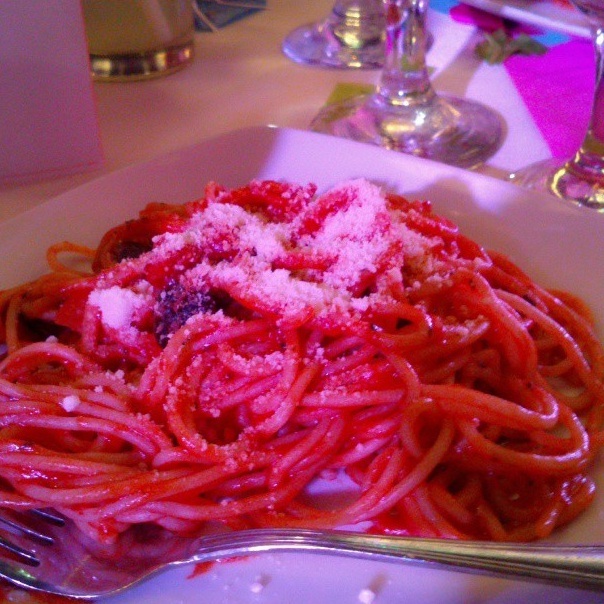 And it was all made possible by Juan Carlo The Caterer, Inc. and the best team of suppliers. Julia Montes on debutante gowns designed by Pepsi Herrera. 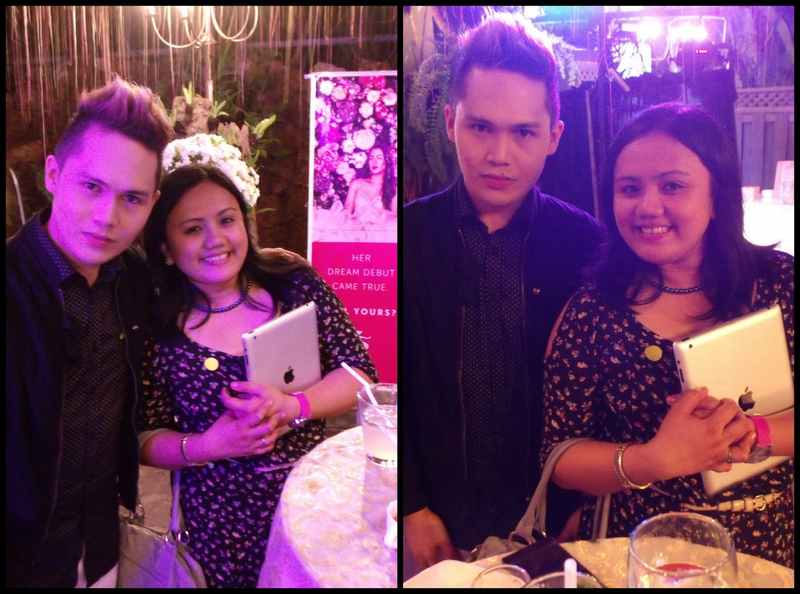 Last May 26, the esteemed celebrity caterer Juan Carlo The Caterer, Inc. and a group of experts come together to make every young women's dream come true and launched Debut By Juan Carlo at Fernwood Gardens, Quezon City. Engr. Alex del Rosario, President of Juan Carlo The Caterer Inc. with Julia Montes, Marketing Director Juan Carlo del Rosario, VP Teresita del Rosario, and Brent Francisco. 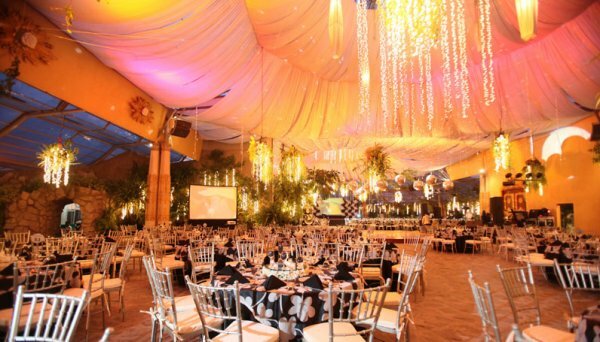 Juan Carlo del Rosario, Marketing Director, envisioned this idea to create an organization carrying the passion for great food and creativity where debutantes can go to and have the complete and a magical debut experience. Debutantes have always wanted to strike the perfect balance between the classy and sophisticated aura with the most fun and personal touch. Debut by Juan Carlo assures to revolutionize the whole debutant ball concept, moving away from the usual to provide an unforgettable and one-of-a-kind 18th birthday experience. These suppliers are some of the best professionals in their respective industries, and with market knowledge and experience by Debut of Juan Carlo, nothing but the best! Juan Carlo The Caterer has been catering to the stars since Bong Revilla and Lani Mercado's wedding in 1998. 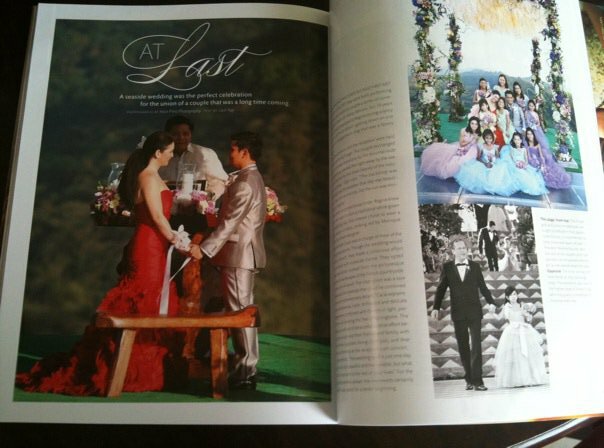 They also catered to Kyla and Rich Alvarez's wedding, Raffy Tima and Mariz Umali wedding as well as Thirdy's birthday (Jodi Sta. Maria's son), and many more. With both formidable client portfolio and deep experience event management, it is no doubt that Juan Carlo The Caterer is well-known from 17 years of catering services, and counting. Finally met Lifestyle blogger Ria Hazel of SugarSmile. My plate of appetizers with Tahitian punch next to Ria's. Watermelon, Feta and Black Olives. The ever tempting Oyster Bar. Thinly sliced and fresh Sashimi. Other appetizers also include Pork Belly with Chili Caramel Sauce, Chicken Kebab in Tanlad Skewer, Rolled Omelette with Ebiko (I think I have these on my plate, haha! ), Sundried Tomato and Kalamata Green Olives, Mushroom Ragout Tartlets, Asian-flavoured Crab Tartlets, Fish Pancetta and Rosemarry Spiedini with Lemon Aioli, Filo Tartlets with Spicy Cilantro Shrimp, Cucumber Cups with Thai Beef Salad, Money Bag, and Pineapple Green Olives and Quezo de Bola. A must-try Chicken Breast in Piri-piri Sauce in one of the grilling stations. It was a little hard for me to take photos because of the vapors, but Brent and I definitely loved this one —Pork Tenderloin in Paprika Cream Sauce. Salmon in Tequila Cream Sauce, Ox Tongue with Buttered Mushroom, Korean Pork Spareribs, Beef Kalderetang Batangas, Buttered Vegetables, and Steamed Fragrant Rice are one of the main courses as well as the pasta bar with Vongole Monte Cristo, Penne Alfredo, and Tagliatelle Puttanesca. The buffet selection of four long tables full of really good food was overwhelming I didn't even noticed the salad and pasta bar. But Brent went back into our table with these! 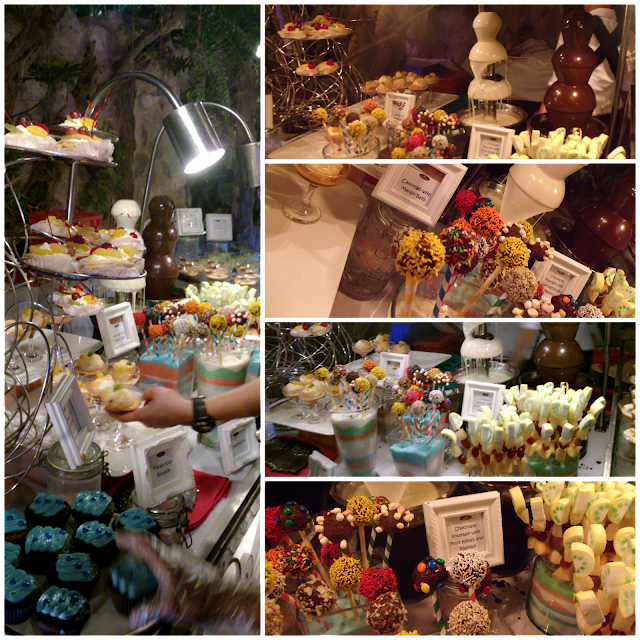 Chocolate Pop, Canonigo with Mango Balls, Chocolate Muffins, Mango-Kiwi Roulade, Eclairs, and Chocolate Fountain with Fruit Kebab and Mallows. One of the irresistibly delicious —Tropical Fruit Pavlova. Coffee Magnifico, which I didn't get to taste because I was head-over-hills with Chocolate Fountain with Fruit Kebab and Mallows. And these Pandan Panacotta too! Follow Juan Carlo The Caterer on Twitter and Facebook. Great post, Yamito! I really like Julia Montes for being down-to-earth and for being of the best actresses of this generation. She is so versatile and a natural actress. It's nice that she's now endorsing Debut. all the foods looks so yummy love the oysters too!! also the video pinaiyak ako hahah i love all her photos specially when she was wearing th ered gown just stands out magically! i love the food. nagutom ako habang binabasa ko ito. i think their makis are the best. will consider this thing soon! There service offering is top of the line with their excellent list of clients and proven track record. Seems their the best in the catering business. How much naman kaya ang rate nila? BTW, Julia Montes, cute nya pala. Julia Montes is no doubt one of the prettiest faces in the entertainment industry now. However I think she looks too mature for her age. Food presentation makes a big difference. This makes the common saying, that people eat with their eyes. Very well presented. Every debutante dreamed of having their own dream debut! And I'm blessed to have experienced it too but not as extravagant like this. Anyway, everything looks very perfect and even the food looks so yummy. 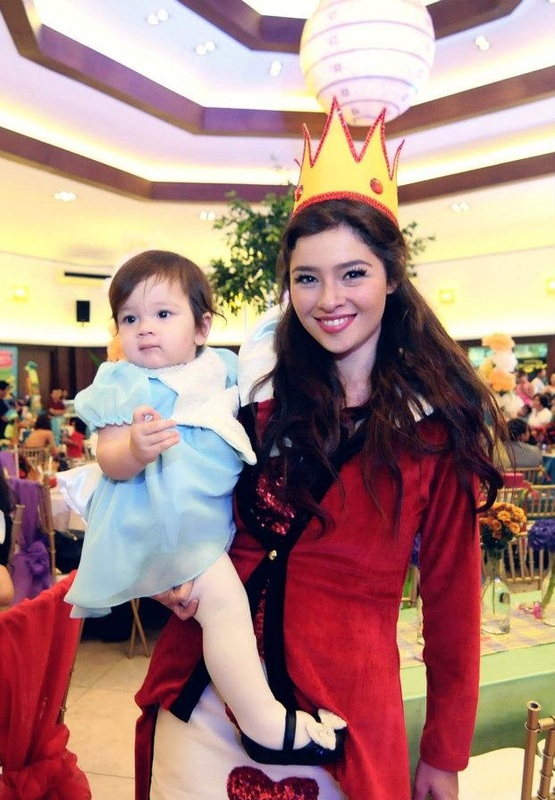 Is Julia a celebrity? The celebrity caterer surely charges a lot of money so only those with money can afford their services. The debut looks awesome and made the debutante on top of the world. I think, Julia is the best person to represent these types of business. She's young, vibrant, etc. Same with the goal of this business. You are sooooo lucky to be a part of that event! OMG Julia, she's so pretty! I wonder how costly that debut is! your post is something a debutante needs as they plan their party. the foods made me crave. yay. i love them all. Julia Montes is the perfect fit. A pretty face perfect for that very elegant food and services. Every girl needs to see this because this is what most of them dreamed of. this post made me hungry! at kakalunch ko lang haha. 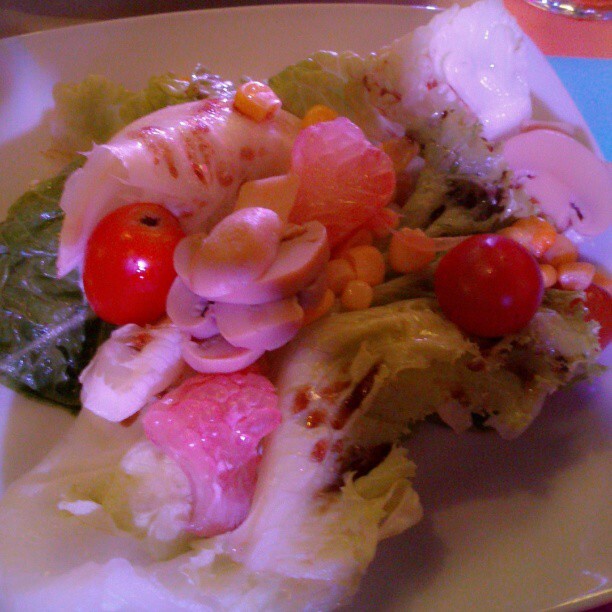 the food looks really yummy!!! Another thing for Debut by Juan Carlo. They offer a free debut worth P850,000. For information on how to get a chance to win, you may visit their Win a Free Debut Promo.